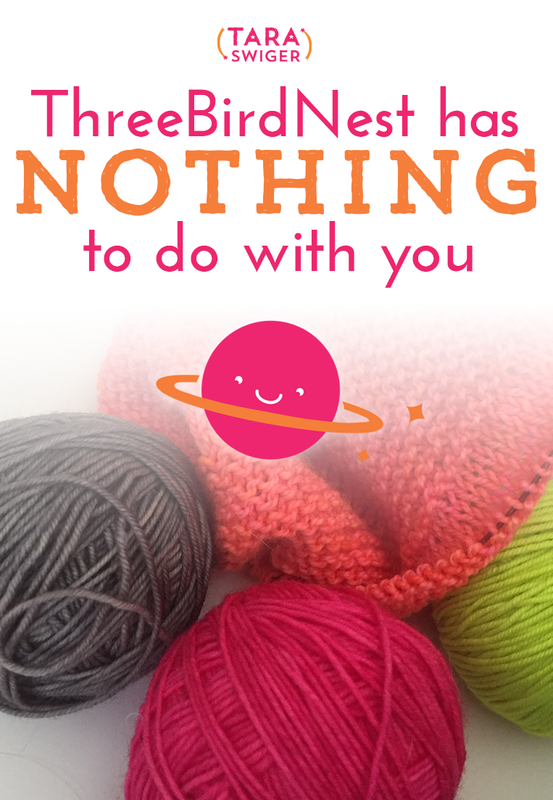 ThreeBirdNest (the Etsy “success”) has nothing to do with you. This week I read an interesting article about how one experienced businesswoman made a heck of a lot of money selling products, on both Etsy and her own e-commerce shop. I was thrilled, because women in e-commerce who are making it aren't featured as much in the national press as tech companies are and I think there are some interesting lessons shared. I never read internet comments, so I had no idea (but I should have guessed) the firestorm happening in the comment section – angry Etsians crying out that this isn't a “real” Etsy seller. I was unaware of this until I read Abby's great article on how this “success story” is an example of how Etsy has redefined its own goals and mission. The many many commenters that say “I have very few Etsy sales! 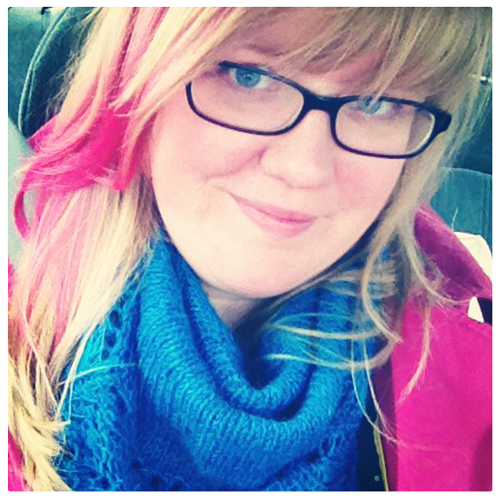 Etsy is ruining my business!“…well, they are missing it. Etsy is not your business. Women have been building businesses for all of time without Etsy. If you have not built a business that you want, it has nothing to do with Etsy. You could have used Shopify or WooCommerce or the local farmer's market. Of my many clients + students who are self-employed (ie, the business is paying their bills), 100% don't rely on Etsy exclusively. ETSY IS NOT YOUR BUSINESS. You should take the ThreeBirdNest story neither as a measuring stick (I know your inner voice is shouting: “Why haven't YOU done better?”) or as an outrage (“How could she?!”). It is not an example of what's possible in a truly-made-by-hand business. Instead, take it for what it is – the story of how one woman choose to build a business selling + marketing a product. It is an example of what's possible with this particular business model. It is an example of what anyone could do, if this is the kind of business they chose to build. This story in particular tells you what you need to do in order to build that kind of business (professional photographer, model, importing wholesale goods, etc). But honey, if this is not the business you are trying to build? Forget about it. It has nothing to do with you. The trouble comes when you take the results of someone else's business model and you try to compare it to the outcomes of your (very different) business model. An importing business is going to have different results than a handmade jewelry business, which is going to have different results than a pattern-selling business. Different business model = different outcomes. This is why we use three different equations for pricing – you have different costs, time, and expectations. I agree with the larger point in Abby's post: Etsy is changing its definition of success. The question is: Have you? How do you define success? Be sure that what you read on the internet, the examples of success, doesn't deter you from your own definition of success. Build the business you want. 2 Comments on ThreeBirdNest (the Etsy “success”) has nothing to do with you.